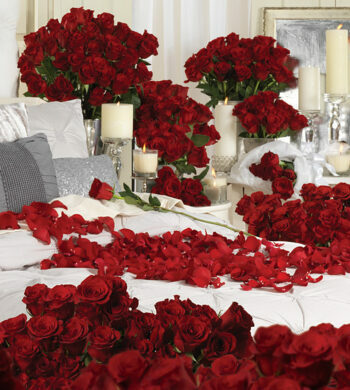 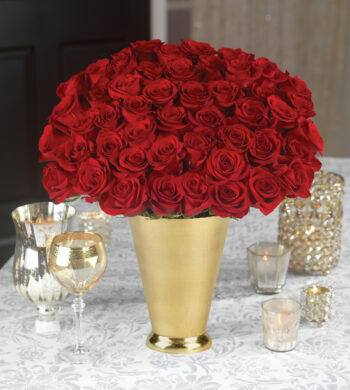 Be certain that these are not your everyday red roses. 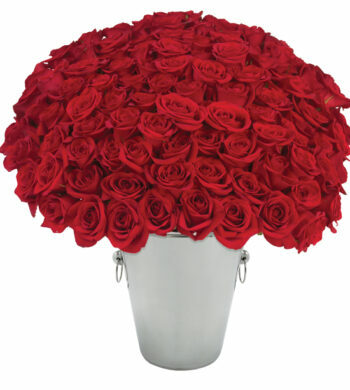 Calyx Flowers’ Red Freedom Roses are loved for their amazing velvety petals possessing the richest shade of red. 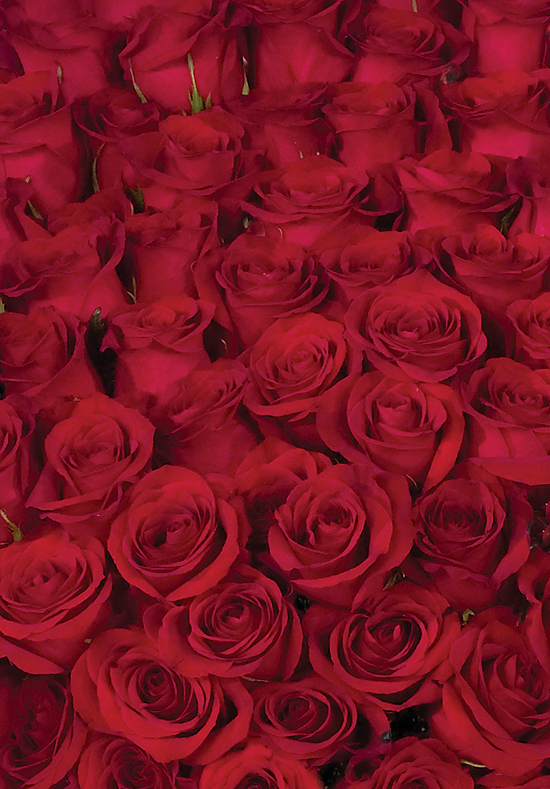 Your roses are picked at just the right moment, ensuring you roses that are the most exquisite and longest lasting you’ll find anywhere.